While my blog was busily posting as usual, I was off playing hooky. Yep, that's right. No kitchen progress—again. But we figured we would keep up appearances and not announce to the world we would be away. I suppose it is crazy to leave in the middle of a huge project like a kitchen remodel, but this trip was in the works for a long time. My mom saved her own paychecks to make it possible to take her entire family on a trip to celebrate their upcoming 40th anniversary, and we were the enormously lucky benefactors. 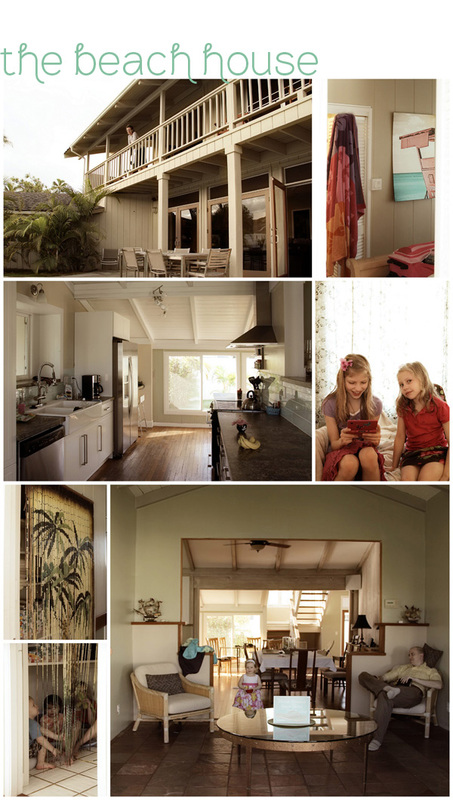 The house we rented was absolutely perfect... beachy, roomy, and a just short walk to the beach and downtown Kailua. The first few days we were there were rather cold and rainy, but we made good use of the time by doing some touristy things. 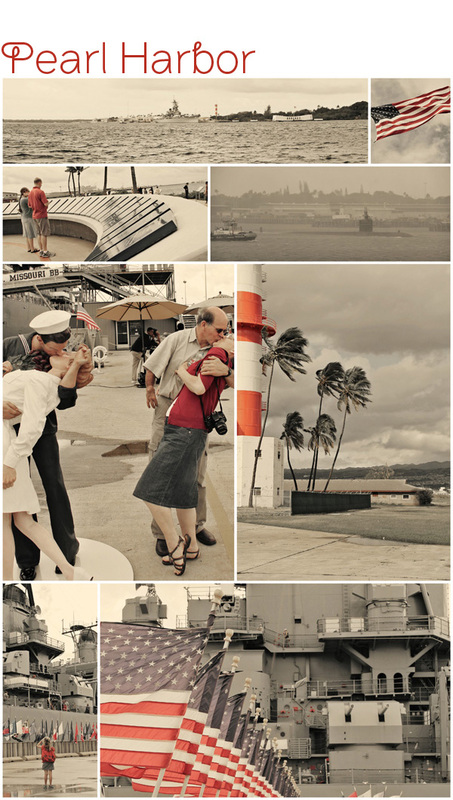 The rainiest day was spent at Pearl Harbor. It was quite something, really—while on the deck of the Mighty Missouri battleship, we could see a wall heavy rain storm heading straight for us. Our tour guide gave us a quick warning to make a run for it, but we were all soaked before we made it to cover. 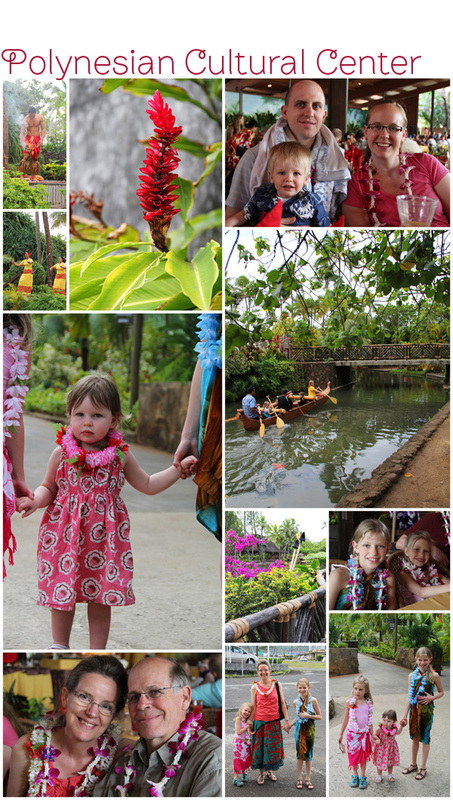 We took in a luau and the pig was delicious. The other local fare—like poi (Hawaiian root vegetable)—not so much. The show, called Ha!, was worth the while. Kailua beach is touted as the best beach on the island and it wasn't hard to see why. And only a short walk from our house. I worried we wouldn't have any sunny days to play on the beach, but the weather came through for us.